Last year, Blackberry announced a shift in strategy with the launching of its first Android device referred to as the Blackberry Priv. Blackberry set a premium price for the device at $699 which put it at level with other top high end devices including the Samsung Galaxy S6 Edge+, iPhone 6S Plus. The Priv spots a 5.4 inch Quad HD (2560 x 1,440 pixels; 544 ppi) display, a Hexacore Qualcomm Snapdragon 808, 32 GB internal storage and 3 GB RAM coupled up with 18 megapixel main sensor; 5 megapixel sensor on the front and a 3,410mAh battery. The device comes with Android 5.1.1 Lollipop with Blackberry set to release an update for the device to Android 6.0 Marshmallow. Last week, Blackberry released its Q4 2016 numbers, where the company announced a loss of of $238 million despite reporting a profit in the same period a year earlier. In the earnings call, the company stated it had sold only 600,000 devices in the last quarter. The company said it planned to launch mid-range devices with a focus on security as they feel the high end market segment is saturated. 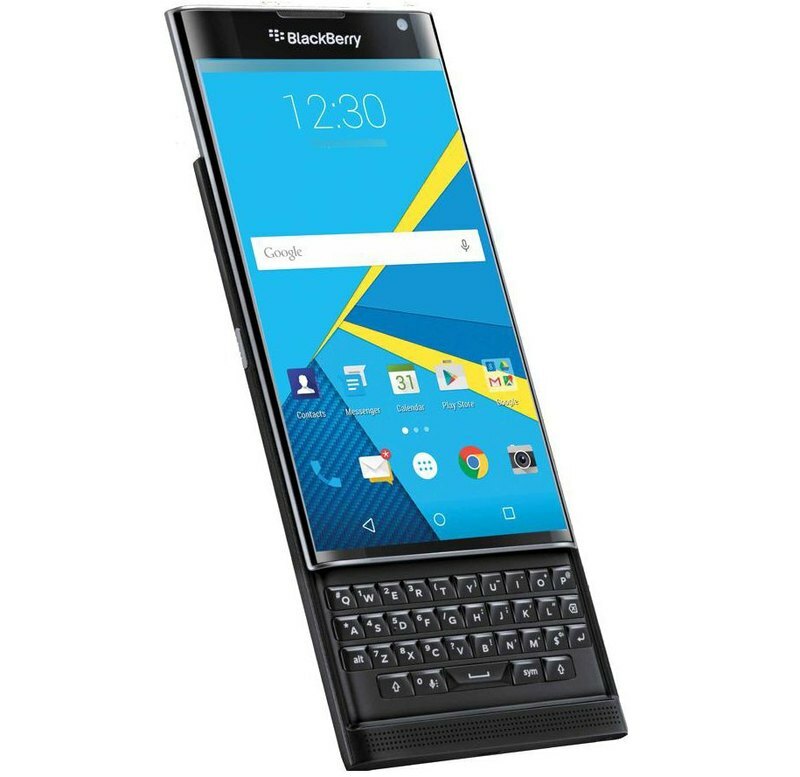 The company has now followed this announcement with a price cut for the Blackberry Priv. The device which has launched in 34 countries so far will now be available at the price of US$649, £529 and €729, a reduction of $50 across board. The new pricing will be available in the US, UK, France, Germany, Italy, Spain and The Netherlands and will likely trickle to other markets.